Significant changes in migration patterns were revealed today in the latest Office for National Statistics figures, causing serious concerns for recruiters in the public and private sectors. 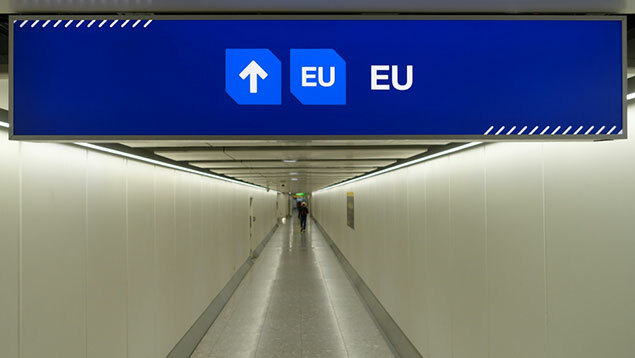 Although the net number of EU nationals coming to the UK slumped to a six-year low of 74,000 in the year to June 2018, the ONS figures suggested that non-EU net migration was at its highest level since 2004, with 248,000 more non-EU citizens arriving than leaving – a figure that has been challenged by some experts. The ONS report stated that the decrease was largely accounted for by a fall in the total number of EU citizens arriving looking for work, with 37,000 in the year ending June 2018, down from 82,000 at the peak two years earlier. Recruiters’ professional body, the Recruitment & Employment Confederation (REC) stated that the ONS figures on net EU migration should be deeply troubling for organisations. REC director of policy Tom Hadley said: “REC data shows that candidate availability is declining month on month, and that 75% of employers have little or no capacity to take on more work without needing to hire more staff. The shortage is acute across both the private and public sector – particularly in social care and the NHS where ensuring safe staffing levels is an absolute must. The ONS figures show that net migration from the older EU member states (called the EU15), such as Germany, Italy and Spain, dropped by nearly half between June 2016 and June this year – from 84,000 to 47,000. Net migration from EU members since 2004, the so-called A8, including Poland, Hungary and the Czech Republic, was minus 14,000 in the year to June and net migration from the A2 (Bulgaria and Romania, who joined in 2007) halved to 34,000 between 2016 and 2018. 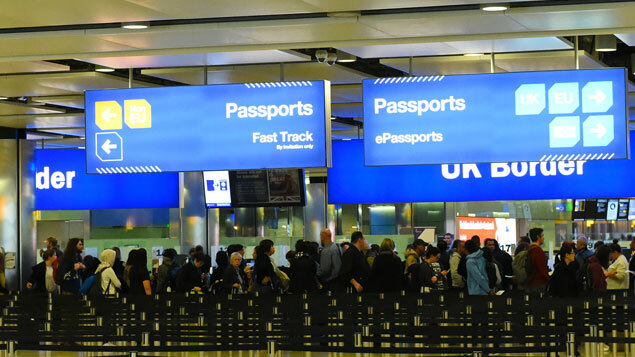 Jay Lindop, director of the Centre for International Migration at the ONS, said the rise in non-EU net migration was down to people coming here for work and study. Non-EU student immigration was broadly stable between 2013 and 2017 but had increased over the past year. But Madeleine Sumption, director of the Migration Observatory at the University of Oxford said that there were doubts about the non-EU migration statistics: “Other data sources do not support the idea that non-EU citizens are currently contributing so much to net migration,” she said. 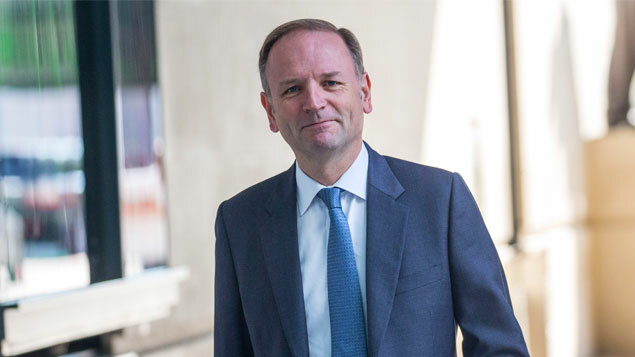 The REC released a whitepaper on the future of jobs, Public Sector 2025, recommending that various Brexit scenarios are countered by a series of measures including embedding flexible work in all areas of the sector and harnessing external expertise to drive workforce innovation, using technology to enhance recruitment supply chains and leading the way on inclusive hiring.